"We love Leslie! She did a wonderful job for us finding the right place at 400 E. Randolph! She also orchestrated the rental seamlessly!" -- Bob and Lisa C.
"My wife and I moved from New York and had never been to Chicago so we had to rely heavily on Leslie. We sent her a wish list and budget and she put us in a dream situation. Leslie was a resource for all things Chicago. We could not have done it without her." -- Joe and Clara R.
"Leslie has a no-nonsense approach at Real Estate. She is witty and fun and got to know our family members needs real quickly. Due to this, we have done business with her before and called for her services again the last time we moved. We will be calling her again for the big purchase." --Tatyana M.
"Leslie was very friendly and willing to help out in my search for an apartment. She provided a good selection of spaces within my price range, ultimately helping me find my current residence." 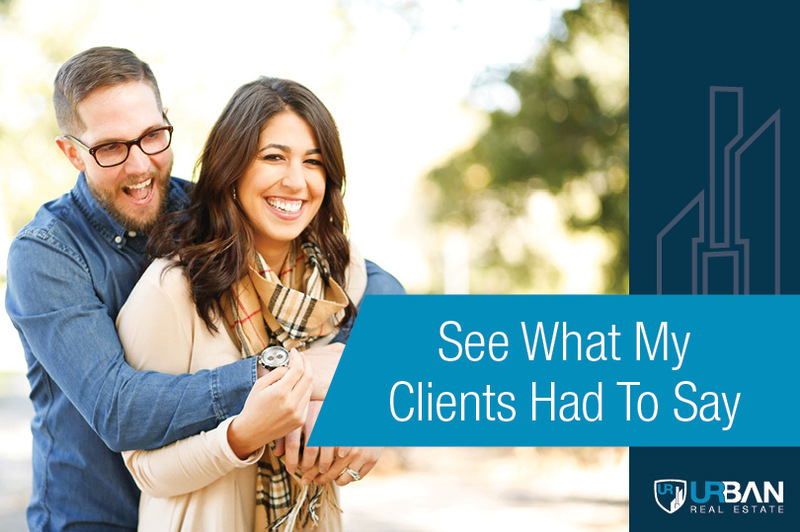 -- Michael G.
"I had an amazing experience with Leslie. She went out of her way multiple times to ensure a smooth process. I’m glad I got to work with her." -- Shil S.